Babe Ruth, Elizabeth Taylor, Teddy Roosevelt. These are just a few of the guests who’ve passed through our doors over the last century and a half. Like you, they were drawn by more than four walls and a firm bed. 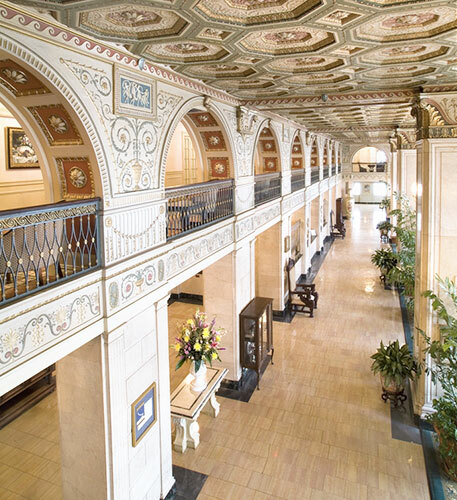 With 11 hotels in four states, 1859 Historic Hotels is anchored in the history and traditions of its locations, celebrating and honoring the culture and community that makes each one unique. 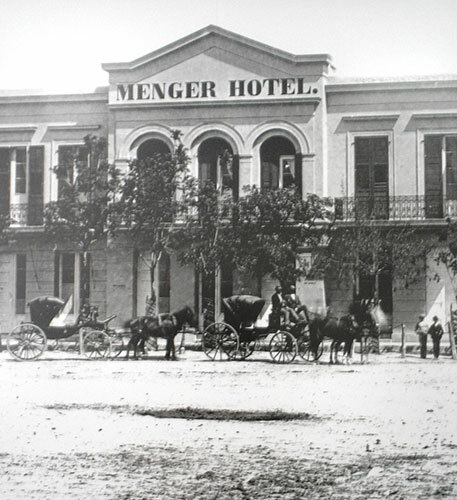 What began in 1859 as an extension to a beloved San Antonio brewery is now 1859 Historic Hotels. Unique hotels, resorts and conference centers rooted in the culture and culinary traditions of their individual locations, our properties shine with originality, yet share a passion for service above all else. We tip our hat to William Menger, whose brewery turned boarding house continues to reign as the oldest operating hotel west of the Mississippi.